Welcome Neighbor currently offers two different types of directories. 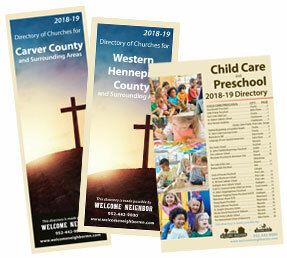 There is a church directory and a childcare and preschool directory. Below are the links to view these directories.